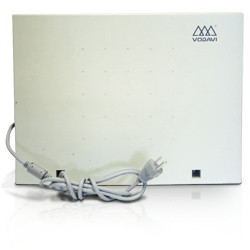 Vodavi business phone systems, voicemail and equipments for your home and businesss needs. Basic DHS with 9x24 or 12x16 capacity. Enhanced DHS system with 18x48 capacity. Large DHS system with 48x96 or 24x144 capacity - discontinued by manufacturer.